Payments to onshore wind farms hit a record high last month. Fears the number of wind farms being built in Moray could soon reach a “tipping point” are to be taken directly to the Scottish Government’s energy minister. The Scottish Government has bought the two freight ferries that serve the lifeline northern isles network. Scotland’s energy minister said “patience was wearing thin” with wind developers who take Scottish Government support, only to hand construction contracts to foreign suppliers. Funding of up to £10 million to develop tidal energy technology has been welcomed by a conservation group. The Scottish Government has pledged to continue to “champion” North Sea oil and gas, despite “difficulties” posed by a growing focus on climate change. Scotland’s energy minister has said a no deal Brexit scenario would be “hugely damaging” to the North Sea oil and gas sector. 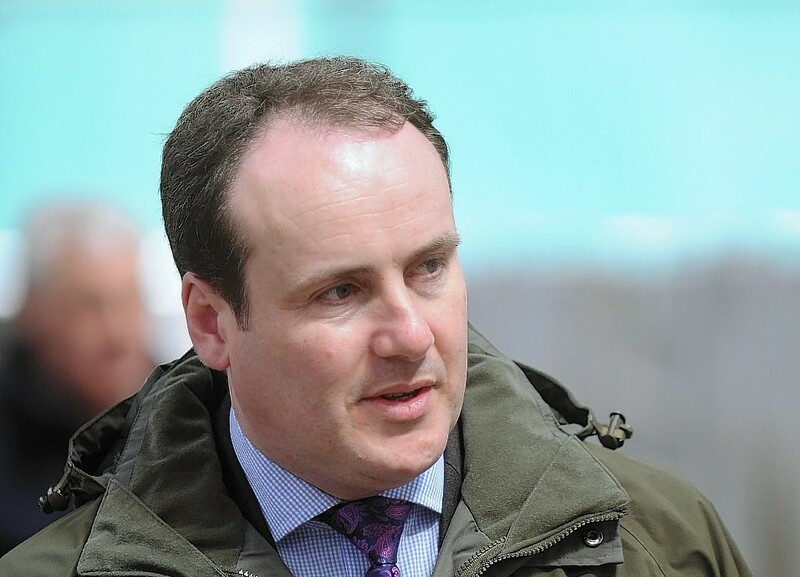 Scottish Energy Minister Paul Wheelhouse has warned leaving the EU without a deal would be “hugely damaging” for the oil and gas sector and a “real mistake”. MPs have warned the UK Government must not use “trickery” or “loopholes” to prevent the Commons from having its say on Brexit. Ferry campaigners have welcomed news that the islands minister has been invited to visit the Skye ferry to hear their opinions first hand. The Scottish Government is looking at leasing ferries to help cope with pressures caused by breakdowns around the network. Residents on the Fair Isle are celebrating today as a renewable energy system goes live, giving them a 24-hour power supply for the first time in the island’s history. A major project aimed at helping Shetland win more decommissioning work does not hinge entirely on the UK Government agreeing to provide financial support, Scotland’s energy minister said yesterday. First Minister Nicola Sturgeon lauded the “huge potential” for the future of Scotland’s energy sector as she officially opened the Aberdeen bay offshore windfarm development yesterday. Scotland’s energy minister has said the industry owes it to the families of Piper Alpha victims to make the North Sea the safest place in the world for oil and gas operations. Scottish energy minister Paul Wheelhouse will give a keynote speech at a conference marking 30 years since the Piper Alpha disaster. 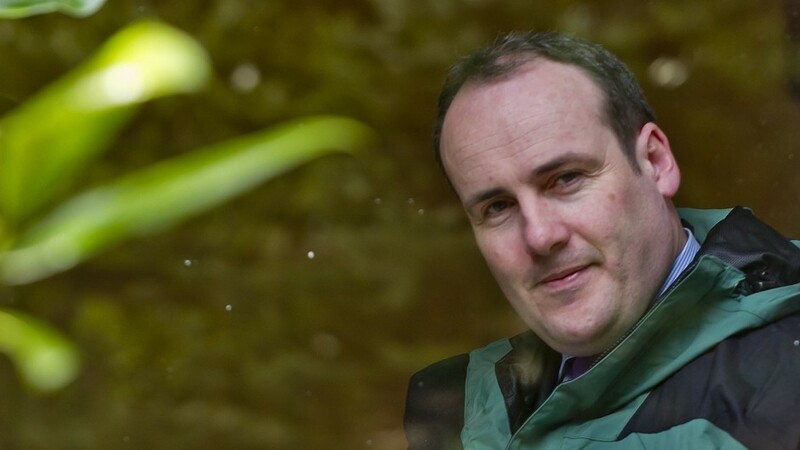 Scottish energy minister Paul Wheelhouse has urged the UK Government to review its position on low cost renewables and recognise the challenges faced by remote island projects. A north-east MSP has claimed there is “no evidence” that a specialist task force set up to help people back into work has created a single job. A politician has put forward proposals for a “new and radical way” of delivering banking services in rural communities. A senior Holyrood politician has hit out at the UK’s climate change minister, claiming she took credit for the Scottish Government’s work. Plans to create Scotland’s first electric highway along the A9 are essential for the tourism industry, according to energy minister Paul Wheelhouse. 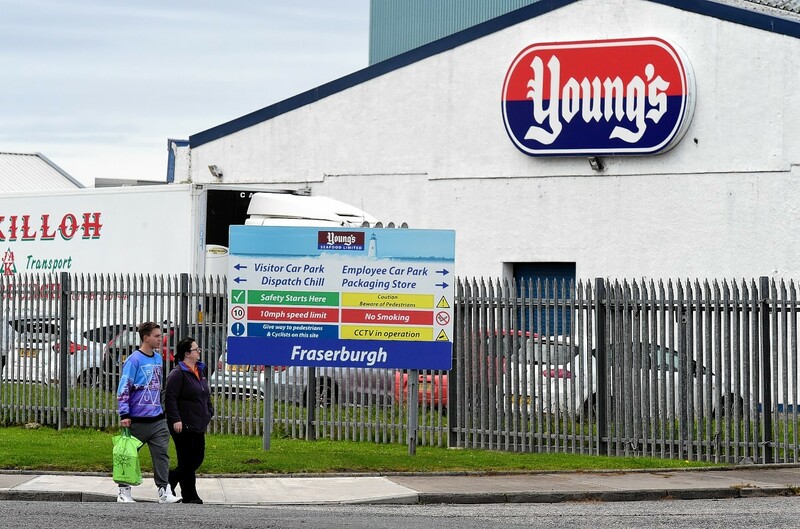 A cloud hanging over 90 jobs at Peterhead Power Station has been temporarily lifted after the Scottish Government confirmed they are not in any immediate danger. In recent years, Scotland has been building a reputation as world-leaders in renewable energy production. 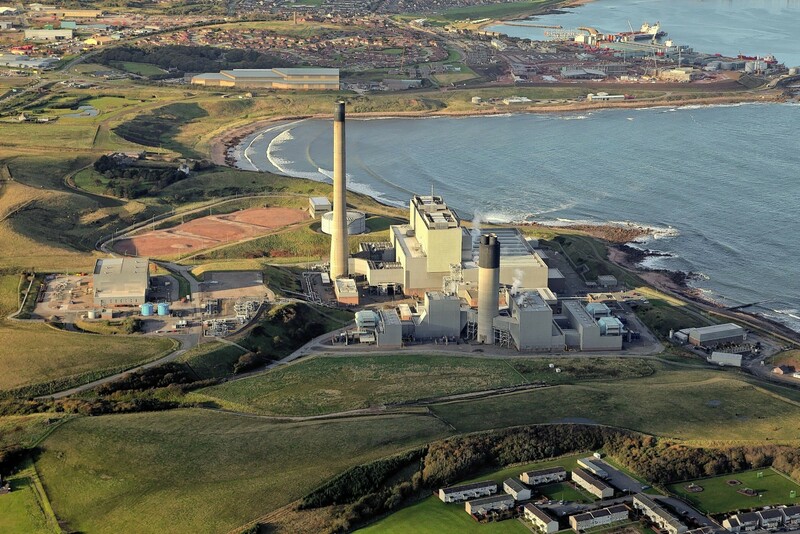 The future of Peterhead's iconic power station is under threat after SSE announced its operations are under review. This has been another challenging year for the North Sea oil and gas industry, however I believe that there continues to exist a wealth of opportunity for this strong, resilient and innovative sector. Provision for mandatory inquiries into deaths of members of the armed forces in Scotland is due to be in place later this year. 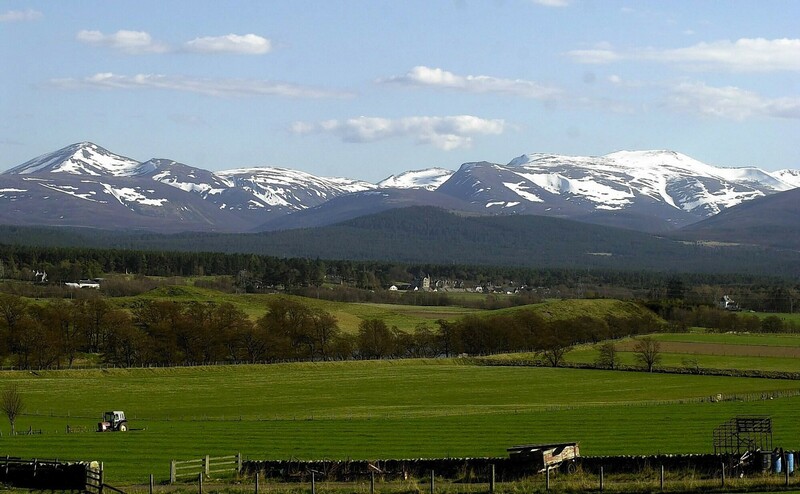 A senior figure in the Cairngorms National Park has raised fears that wildlife crime could put tourists off visiting the area. 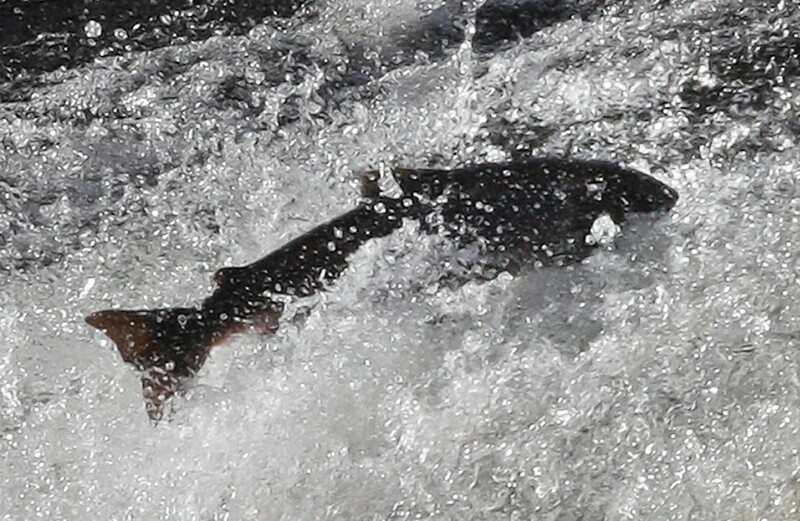 All rod-caught salmon will have to be set free under a long-awaited blueprint to help save dwindling stocks.